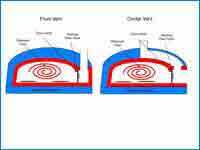 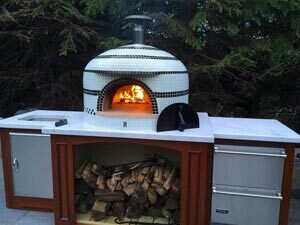 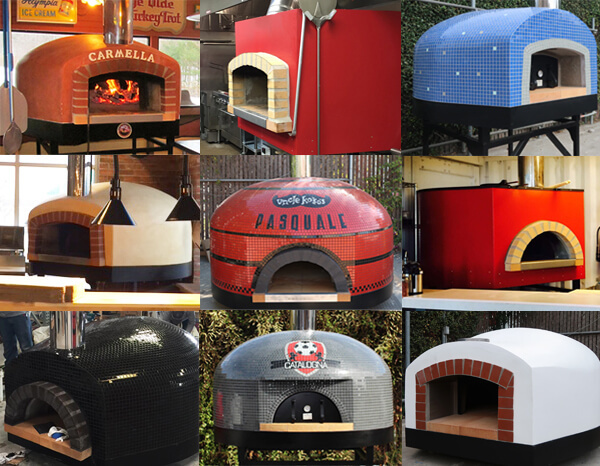 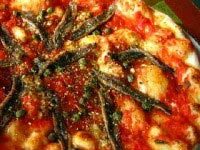 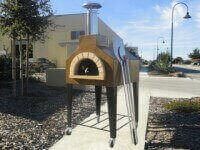 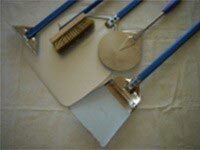 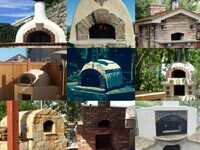 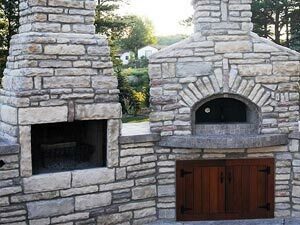 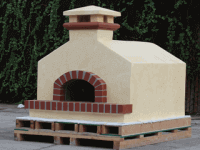 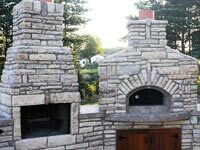 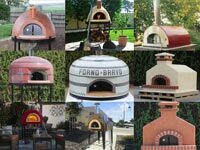 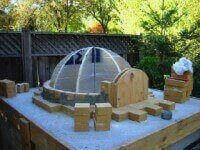 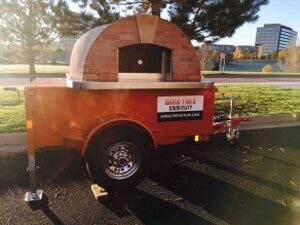 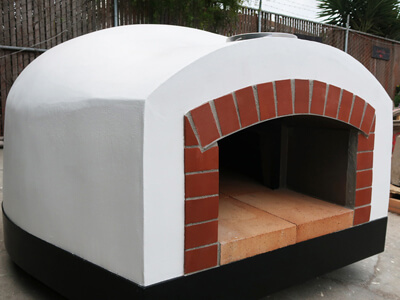 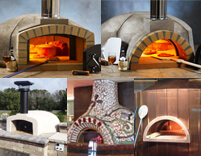 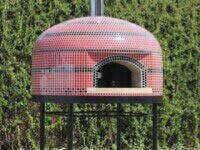 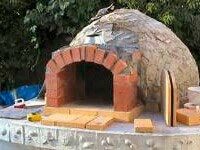 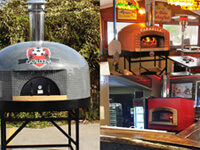 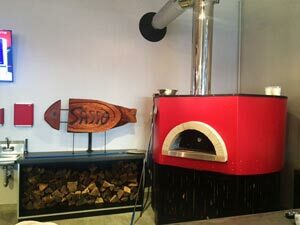 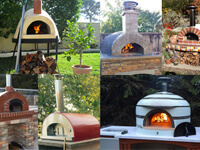 Which Size of Commercial Pizza Oven? 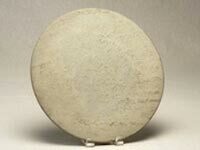 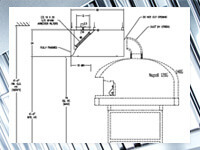 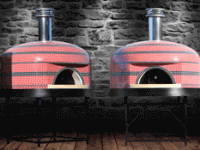 The Modena ovens are available in four sizes, starting at 47″, and reach a large 55″x69″ oval. 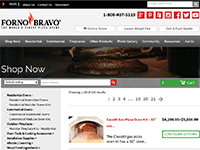 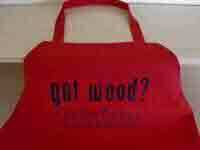 Are you looking for a mainstream oven to support other menu items? 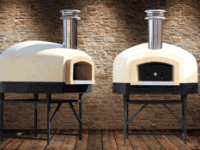 Our 47″ and 55″ Modena ovens offer mainstream sizes at cost-effective prices. 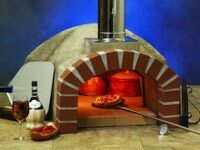 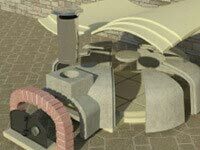 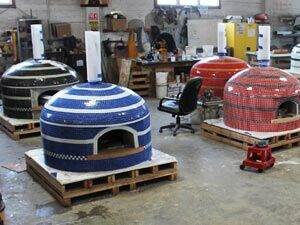 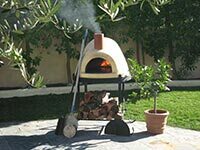 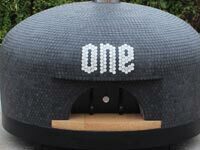 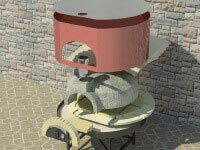 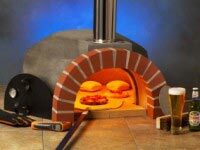 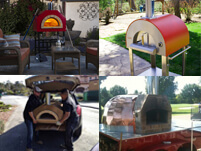 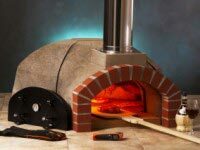 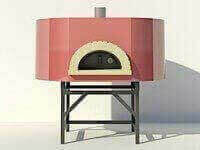 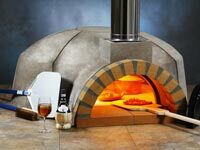 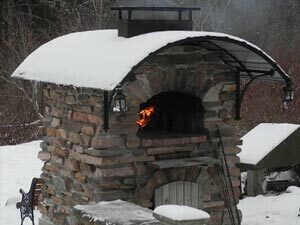 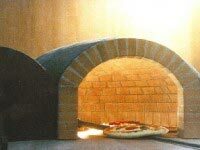 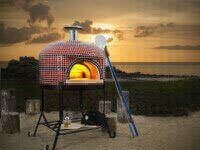 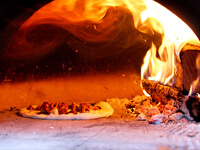 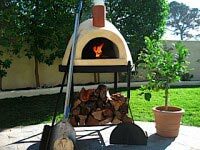 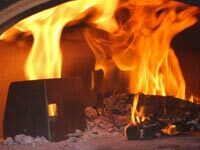 This commercial pizza oven can cook between 7 and 10 pizzas at a time, giving you good throughput for peak dining hours. 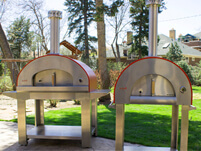 Read more on the Modena2G Assembled Ovens. 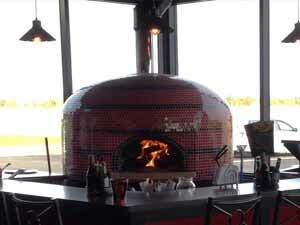 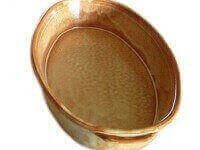 Do have a large pizzeria, where pizza is the focus? 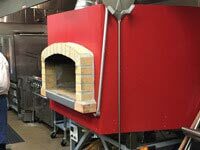 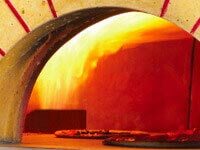 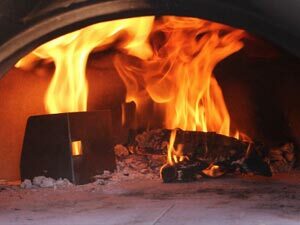 Our 55″x61″ and 55″x69″ Modena ovens have the heat retention and capacity to produce over 200 pizza per hour — more than enough for even the busiest restaurant. 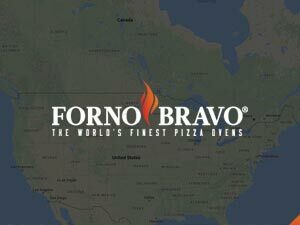 We think of it this way. 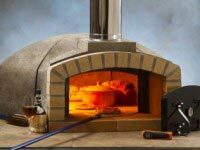 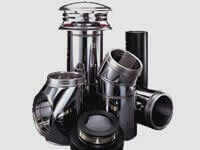 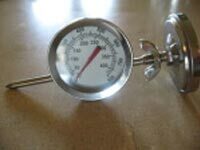 Your oven should never be a bottleneck between you and your customers. 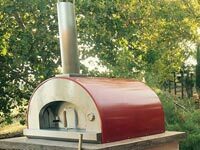 We think the larger Modena commercial pizza oven will give your two person pizzaiolo team everything they need to delivery maximum throughput and a great product. 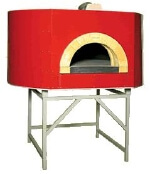 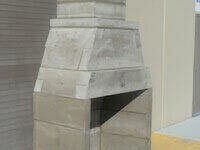 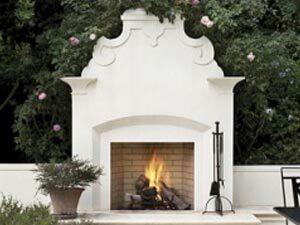 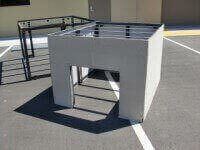 Read more the Modena2G Assembled Ovens.